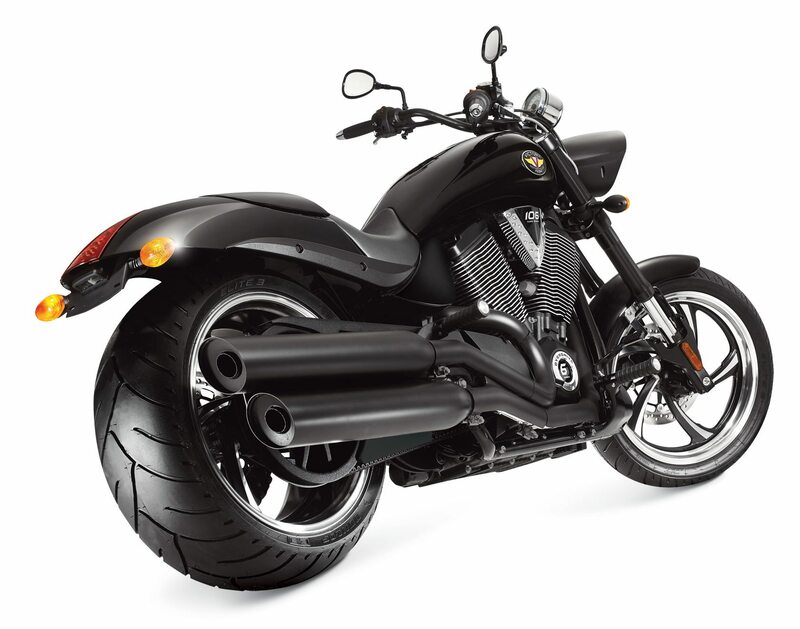 Victory Motorcycles founded in 1997 is an American motorcycle manufacturer. The company has its headquarters in Spirit Lake Iowa USA; this is where final assembling of the motorcycles takes place.The first Victory motorcycle was V92 C, which began selling in 1998. 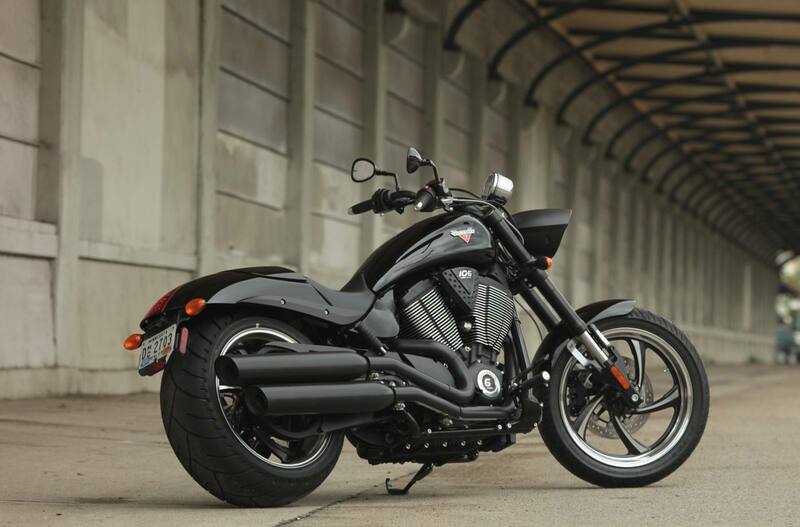 2016 Victory Hammer-8 Ball is among the best of the cruiser design. This muscle cruiser has an all-black sophisticated look. 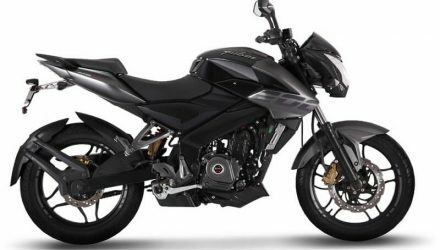 It has a 250 mm rear tire that is eye-catching and the cruiser can be customized. 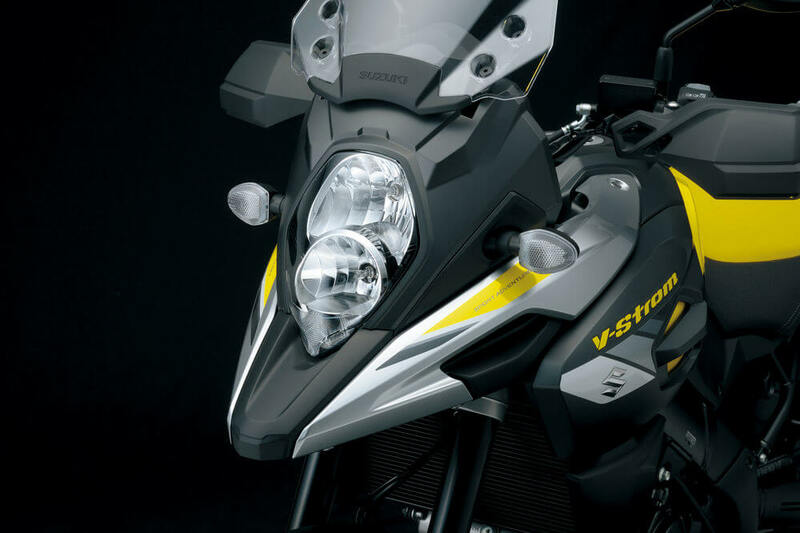 2016 Victory Hammer 8-Ball is all black from the headlights to the exhaust. It has a powerful and understated look. 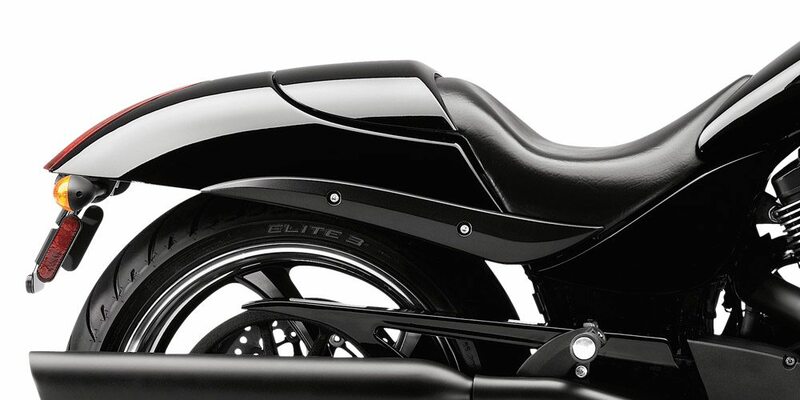 The black style is ideal for a hammer rider who wants to customize the bike with accessories to give it a personal look. 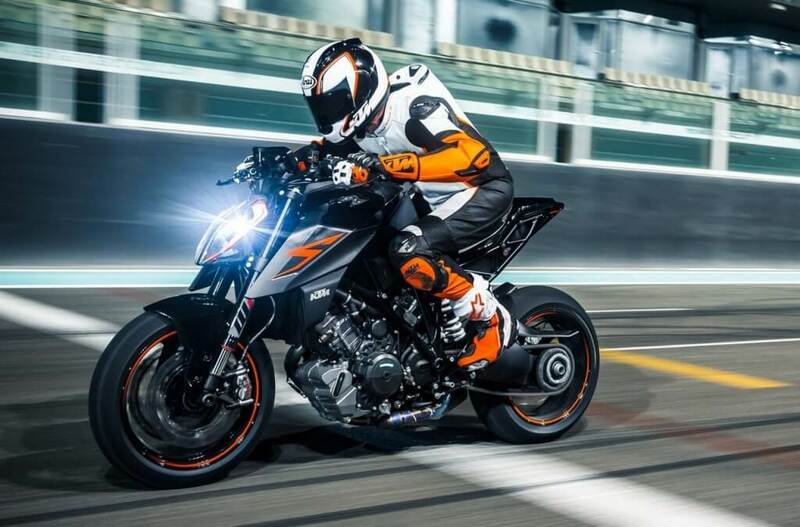 The hammer has a rear fender that is high cut and shows the 250 mm rear tire that was developed specifically for this Hammer 8-Ball. The tire ensures comfortable riding and smooth handling of the bike. This is a quiet, efficient and powerful engine it delivers 110-ft-lb torque. It accelerates instantly and is ideal for cruising, getting through traffic with ease and with confidence. The passenger seat is on the rear bodywork. The seat is has a removable glass cowl cover. To share the experience hammer remove the cowl cover and keep it on when riding solo it brings out the muscle style of the cruiser. This enhances the muscle cruiser style and provides dampening for easy handling and smooth riding on the street. 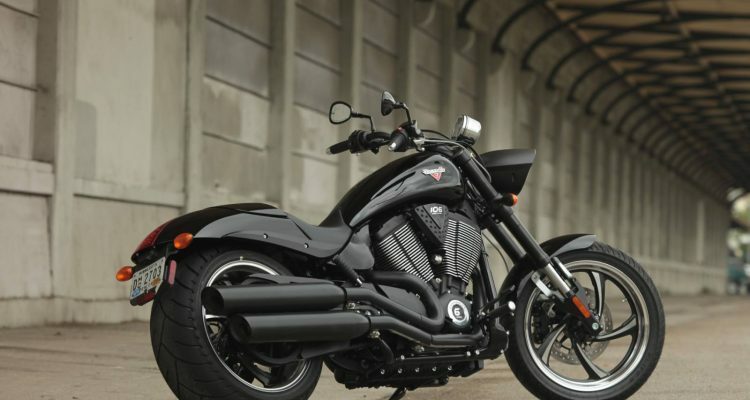 Designed and manufactured specifically for Victory motorcycles. 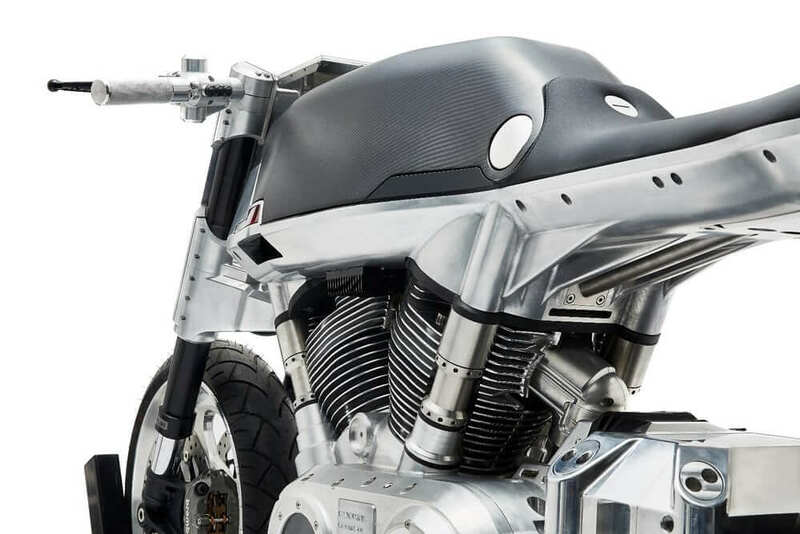 It delivers the thundering American V-twin soundtrack. It satisfies emissions and EC noise standards. 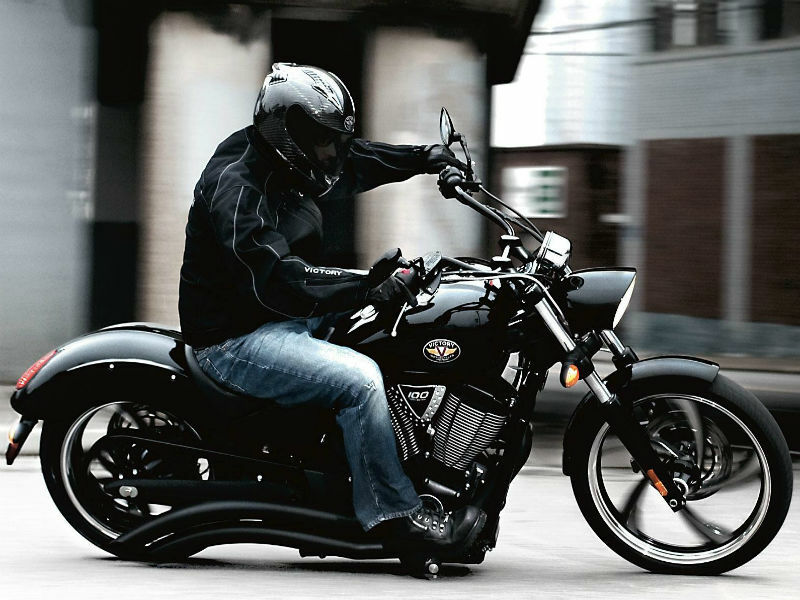 2016 Victory Hammer 8-Ball cost is priced at $ 22995. Rear and front Brakes have floating rotor and two caliper and four calipers respectively. Rear Tires &Front; tires Dun lop D 419 Elite 3 and D 418 F Elite 3 respectively.